This is a question that many organizations are faced with, and oftentimes, the importance of a branded community is overlooked. If a brand choses to rely solely on social media for community building, they may find themselves facing several challenges down the road. 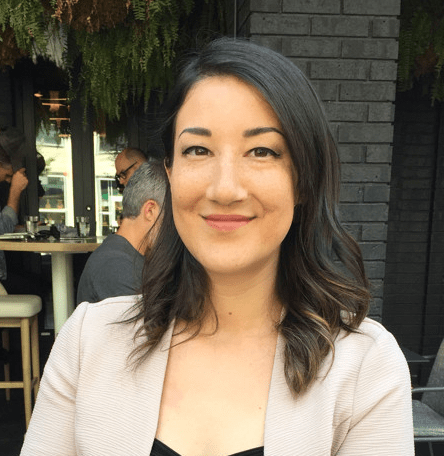 To break down this issue and get into the nitty-gritty of this common question, we invited two experts in community strategy to have this discussion with us. Our first expert is the CEO & Lead Strategist at Community5, Jake McKee. Community5 works to solve strategic and operational challenges with online communities and customer engagement programs. As the CEO, Jake is an expert on helping organizations assess design, build new communities, and optimize their online communities and fan engagement programs. Our second expert is the Founder & Digital Strategist at Clocktower Advisors, Todd Nilson. Clocktower Advisors is a global digital strategy consultancy that works to align digital transformation to business goals. Todd specializes in social collaboration and community and works to create lasting value for businesses. 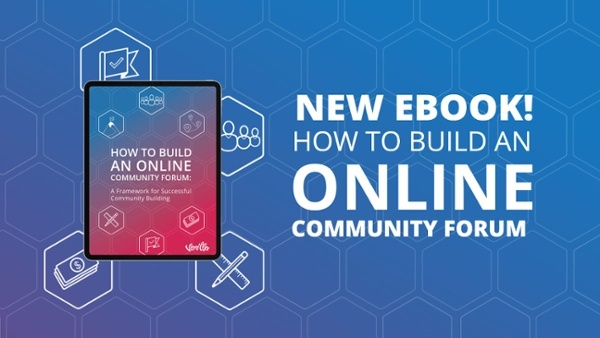 Together, our experts share excellent insights on building a community and the challenges involved when choosing to use a social media platform. Before we dive in, let’s quickly go over some basic definitions and dispel the ambiguity around the terms “social media,” “website,” and “community.” Often times, these terms are used interchangeably and these concepts become difficult to distinguish. Conventionally defined, most people are aware of their loose meanings. Social media refers to websites or applications that allow users to share content quickly, such as information, ideas, personal messages and media. Websites are pages on the internet that are usually maintained by one person or organization and devoted to a single topic or several closely related topics. A community is a group of people who come together for a communal purpose. Functionally, however, this is where the terms tend to get bundled together and become less distinct. The three terms are actually very different in function. Social media, as our experts describe, is like the party that never ends. As Todd puts it, “it's the infinite pool of updates; anybody can join in and have these conversations.” You’ve got a ton of people and traffic coming in and out of all conversations at all times. Social media is, however, a stark contrast to websites, which are found on the opposite end of the spectrum. Functionally, websites are tightly controlled and there is no user generated content, but rather only content generated and maintained by the owners of the site. Community is somewhere in between these two. The graph below illustrates some of the commonly used platforms for community building that are mentioned by our experts and the category that they belong to (in terms of ‘social media, ‘community,’ and ‘website.’) You can see that the category of platform has a direct correlation with the level of control that you have over the community. Social media is commonly used as the primary community platform for a number of brands, but is this always the right decision? When hammering out the pros and cons of building a community on a social media platform versus a branded community, our panelists prompt us to take a step back and look at this question through a different lense. 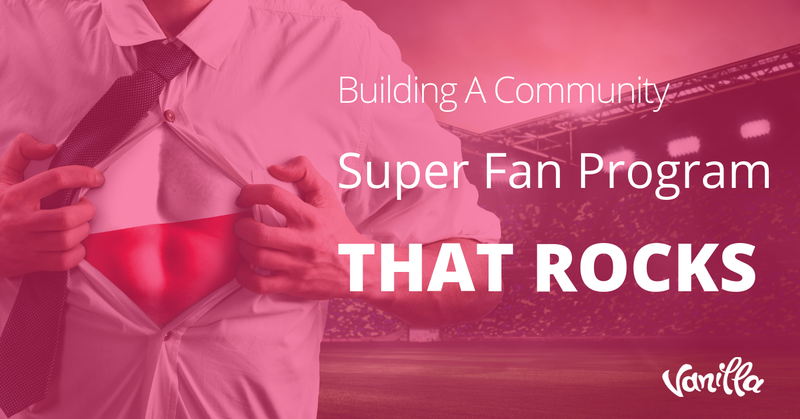 Instead of asking where to build your community, you need to ask why. More specifically, “what is it that you are trying to achieve” through building this community? What are the end goals? The answer to this question will help you determine which platform is the most appropriate for your business. 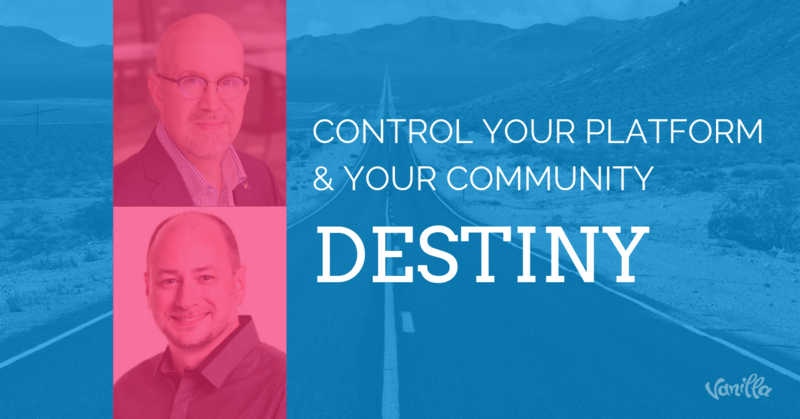 Regardless of what you are trying to achieve in building your community, there are inherent and unavoidable issues associated with relying on social media as your community platform. The overarching theme is that, with social media platforms, there is a lack of control. Historically, we have seen social media platforms perform structural updates that greatly affect usability. Changes like this can happen at any time, and building your community on these types of platforms makes you and your community vulnerable to these changes. Take Facebook, for instance. We have seen a number of changes since the inception of the platform, most recently last year, when we saw Facebook change their algorithm. Transparency and open communication is important when managing a community. People want to be informed and feel involved in any decision making that affects any aspect of usability. The lack of control over updates is something that our experts agree is a huge issue for community. Platforms change, that’s a fact. When it’s not your platform, you and your community are at the mercy of others, and have little to no control. The culture of a community is largely determined by the platform that it is built on, and building your community on social media leaves you vulnerable to the whims of that culture. Again, it goes back to the lack of control - building a community on top of another cultural foundation makes it difficult to lay the groundwork for the type of environment you want to create. 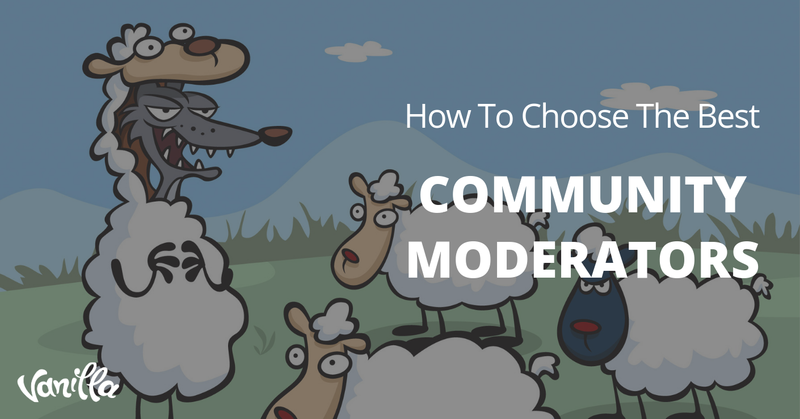 Our experts express their strong opinions on this topic and mark it as one of the most troublesome aspects of choosing social media for your community platform. “I'm relying on somebody else's culture versus building my own direction - so I'm relying on somebody else's direction and I'm beholden to their to their destiny, not being able to build my own,” explains Jake. To be strategic about your community, you want to ensure that the community culture aligns with your business culture. When you don't have the ability to control the experience, it is difficult to carve out a culture that aligns with your organization's vision, mission and values. The design of your community, in terms of UI and UX, plays a large role in shaping the community culture and behavioural norms. The design sets the tone for both the types of behaviour that are deemed acceptable and how you want your members to engage with content. All platforms can be customized to some extent, however to truly create an environment that illustrates to users the type of community culture that your brand stands for, you need a branded community. As someone who studied traditional digital product design, Jake couldn’t agree more. Being in control of the design of your community will give you the power to shape it in a way that reflects brand values and encourages engagement. Building a community is about engaging with your most enthusiastic customers, creating an authentic conversation and doing it in a way that matters to your members and your brand. The issue here is that what matters to the owners of a social media platform and their business model is almost certainly not aligned with your own. Take, for instance, the ad models used in various social media platforms; since this is how they make their money, the ad model takes priority even if it is irrelevant. An issue that was hit time and time again by our expert was the issue of privacy. Creating a community on a social media platform goes hand in hand with concerns over privacy issues and the fear that private information will be compromised. This fear has only escalated since the surfacing of the Facebook - Cambridge Analytica data scandal. The privacy breach, which saw the personal data of millions of users harvested for political purposes (specifically the 2016 U.S. Presidential Election) without their consent, continues to play on the rightfully-so suspicious minds of the public. Let’s just say, people have a hard time trusting social media. It’s not, however, just the public that’s concerned about privacy on social media; our experts also express their privacy concerns, and are skeptical of the ability to provide long-term protection for community members on these platforms. The concern over privacy also hinders more authentic conversations, simply because there is that fear that other users might be able to see their activity in the newsfeed, or find out more personal details about them. More authentic conversations can’t be done easily in communities built on social media platforms because people aren’t able to be anonymous. It is difficult to have a raw, authentic conversation when people feel vulnerable and exposed with an open identity. Further, it is more difficult to get authentic product feedback when it is not happening within a branded community since there is no way to connect the community member with the product. If, for example, you have a discussion in Reddit about the value of a product, you have no way to know if the people involved in the discussion have even bought or used the product. 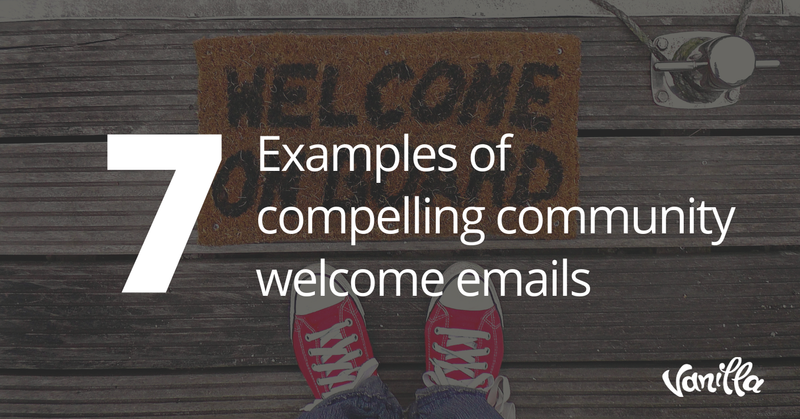 With a branded community, you are able to tie an email to a user account and have the ability to see their purchase history etc. Further, in a branded community, you are able to gather analytics on product feedback. This provides companies with a mechanism to not only collect real information about a reaction to a product, but to also test new ideas and future product design. But what does your community need, and what is right for you? To help you out with these important questions, download our free spreadsheet. 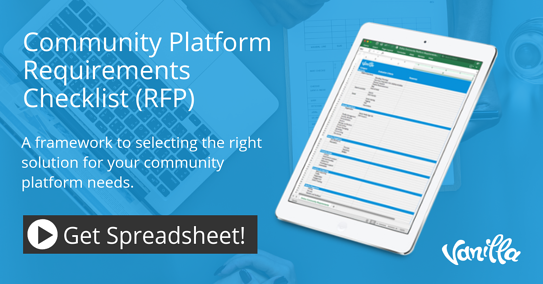 This practical requirements checklist covers 100+ specific features and functionality that organizations should looking for in an online community platform. Given the points above, it’s clear that there’s a ton of value in having the ability to control your platform as it enables you to control your community. It is not uncommon, however, to experience pushback to the idea of a branded community for those who are in charge of the money. Convincing them to go with this option (as opposed to a free one, such as Facebook) is sometimes a challenge. Our experts weighed in on the subject, and had a lot to say. Time is money. There are staff and operational costs put into every company endeavour. All communities require some sort of planning (at least, if you’re aiming for success), so there are certainly costs associated with that as well. It’s also important to have a community manager of some sorts. Organizations may feel as though they can save costs by developing a community on a social media and sharing the responsibility of community management. When this happens, you run the risk of forgetting to moderate and often times, your community will deteriorate fast. So maybe I should rephrase. Good communities on social media are not free. Humans are emotional creatures, and when you lead with an anecdote of the impact that community is having on people's lives, that’s always a game-changer. It’s important to speak about “how this community could really make a difference,” says Todd, especially “things like healthcare support communities where people can literally say being a part of this community has saved my life - I mean, how does it get more moving or or more tangible than something like that as a return on investment?" Additionally, Jake notes that the fact that community can have an impact on employees as well is also something worth mentioning. When employees feel like they’re making an impact, they’re more excited to go to work. They want to come up with better solutions to help. They have the sentiment, as Jake puts it, that “I know those people,” and therefore care a lot more and work a lot harder. Take a step back, assess the mission and values of your company and the end goal you want to achieve through creating a community in the first place. After that, you need to chose the platform that will get the job done, plain and simple. 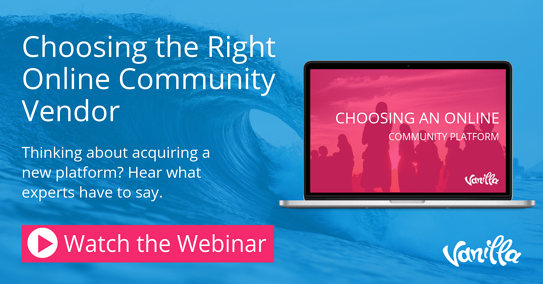 If, after all this information, you are considering a switch, take a look at our webinar on choosing the right community vendor. This vendor agnostic webinar with Demand Metric will help you learn of the top considerations when selecting an online community that is right for your organization.